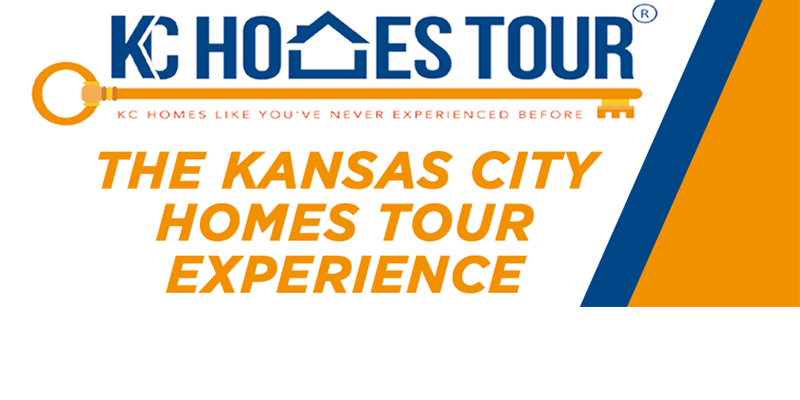 We offer an unique assistance for first time home buyers, sellers, property management companies, rentals & investors in the core of Kansas City. 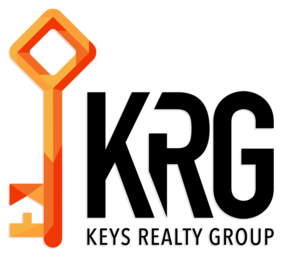 Check out this video to learn more about Keys Realty Group! 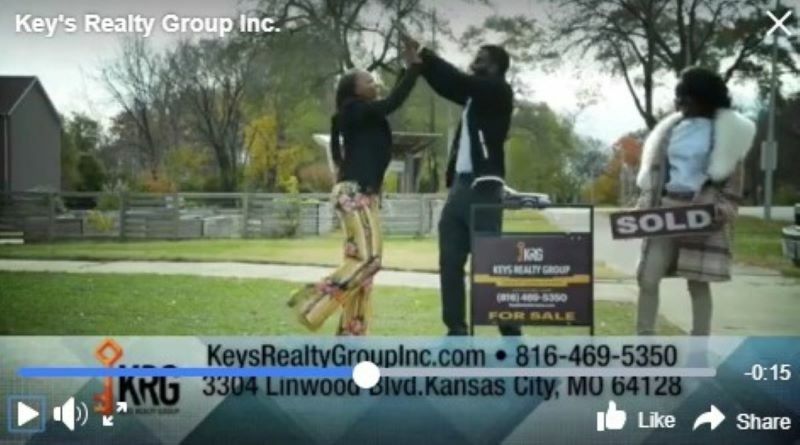 Tenesia Looney of Keys Realty Group presents the value of the Kansas City Homes Tour Experience at the February Kansas City Council Meeting. 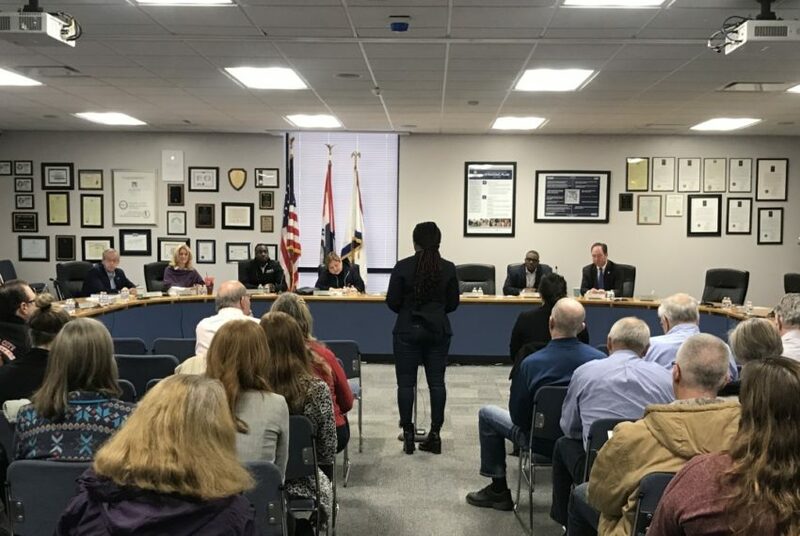 KSHB-TV, Kansas City’s 41 Action News station covers the meeting. 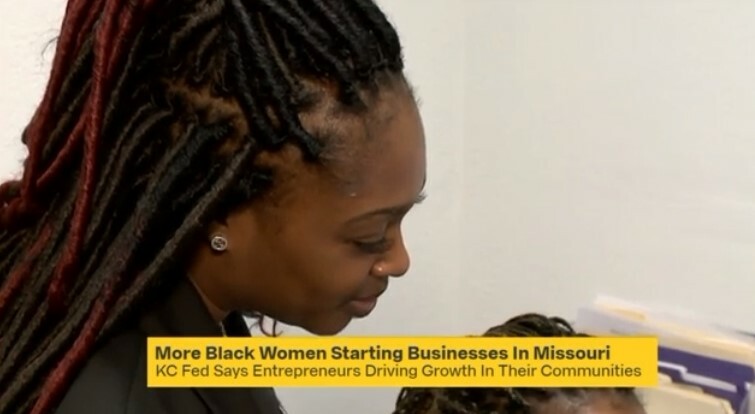 Tenesia Looney, Supervising Broker of Keys Realty Group, was featured in a segment on black women business owners on Fox-TV, Kansas City’s Channel 4 Action News station.